On-Site technology support varies greatly from a scheduled appointment to an emergency. 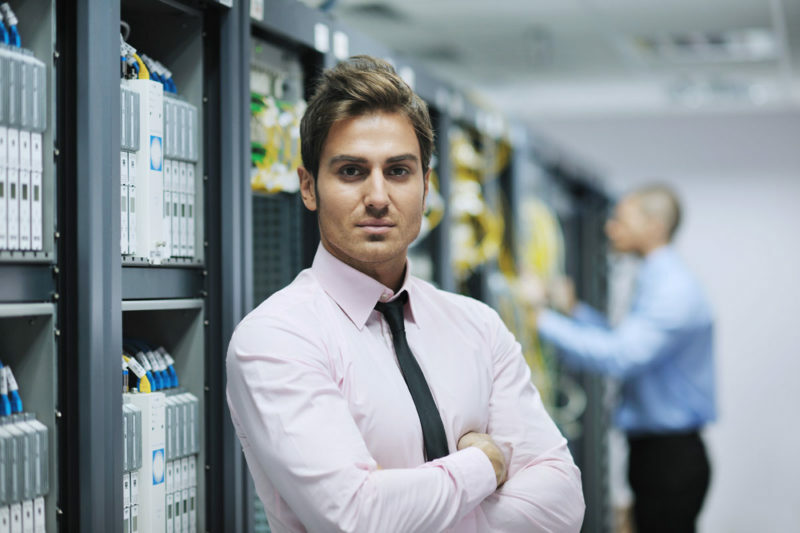 We’re all familiar with the concept of “outsourcing” and finding an external source to provide your IT services renders many more benefits than disadvantages. Of course the number one reason for doing so would be the costs associated with keeping your IT department – even if it’s just one person – in-house. Outsourcing means you are able to focus on controlling your costs while using more of your energy on running your business. You also get access to the latest in technology without worrying about security or maintaining any of it. 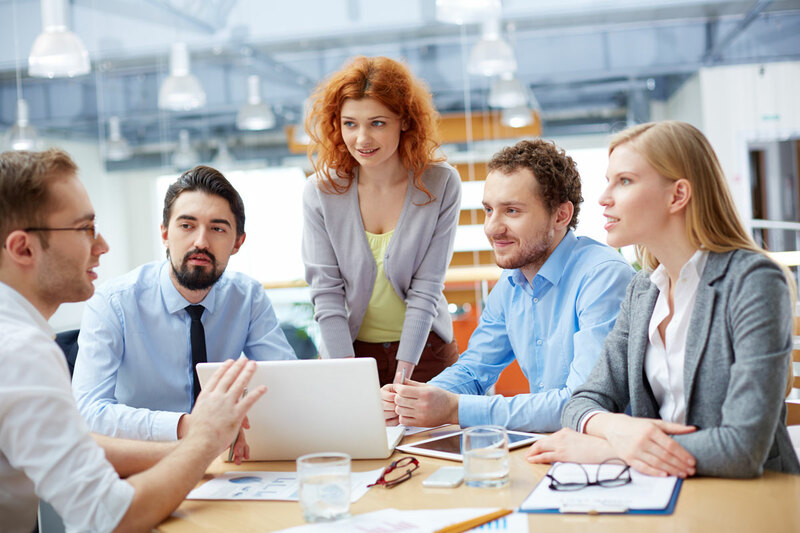 The bottom-line is that your productivity can (and usually will) increase and we would be happy to consult with you to see if this something that your company would benefit from. Have you ever had your servers or databases go down? How about a failed network or connection? We have, and it’s not a good feeling (to say the least). Together with our professional and ultra-experienced IT staff, we confidently offer full and on-demand support with fast response times. Reaching us is also guaranteed as we provide 24/7 support, delivered by real people, any time you need us. We also understand that you will, in all likelihood, expect support for all of your devices, servers, computers, email, backups and more. We provide all of these and a lot of other essentials as well, such as security, firewalls and anti-virus software to keep you up and running. Supporting businesses is what we do. Much the same as “Maintenance Contracts”, “Service Contracts” are an equally important part of the relationship between you and your IT provider. 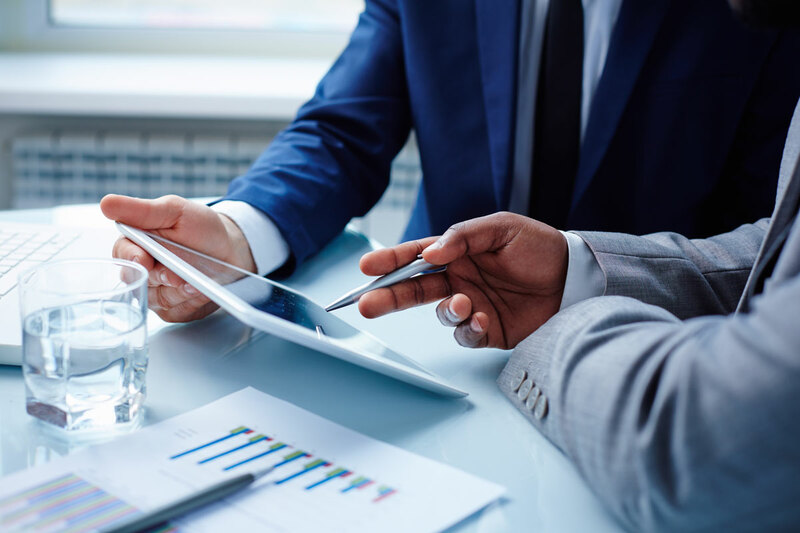 Knowing specifically which services you are entitled to and which are outside of the existing contract will make a huge difference and knowing which services you should have included is what we do best. Help us to learn a little about your company and we can develop a contract that suits you best, both productively and financially. All businesses are different and one of our specialties is knowing how to provide the most support for the least amount of cost. SERVERS OR DATABASES GO DOWN? Contact us today and will get the job done! To provide our clients with strategic and cost effective technology solutions designed for their specific business needs. Our solutions are designed to help achieve both the immediate and long-term goals of our clients. We help solve IT problems as they arise, no matter how big or small. How do we serve our clients? Our customers rely on our knowledgeable, professional team and our comprehensive technical support services. 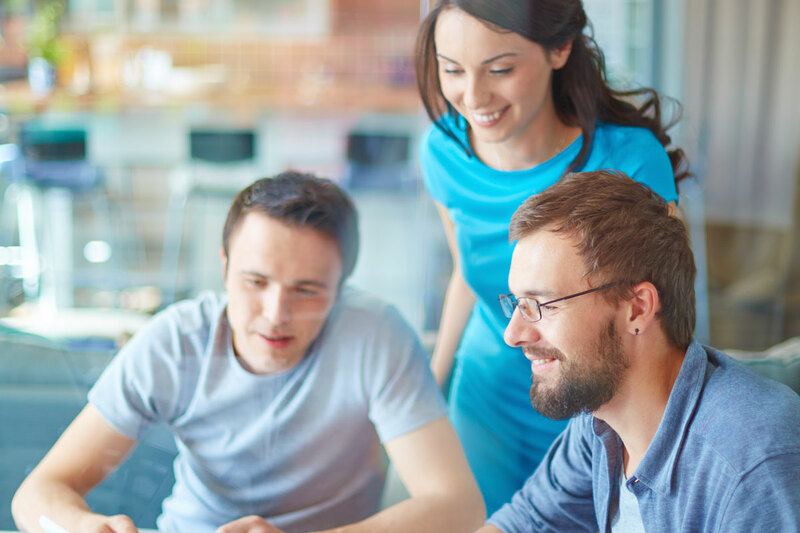 Certified systems engineers have decades of experience and in-depth technical knowledge. 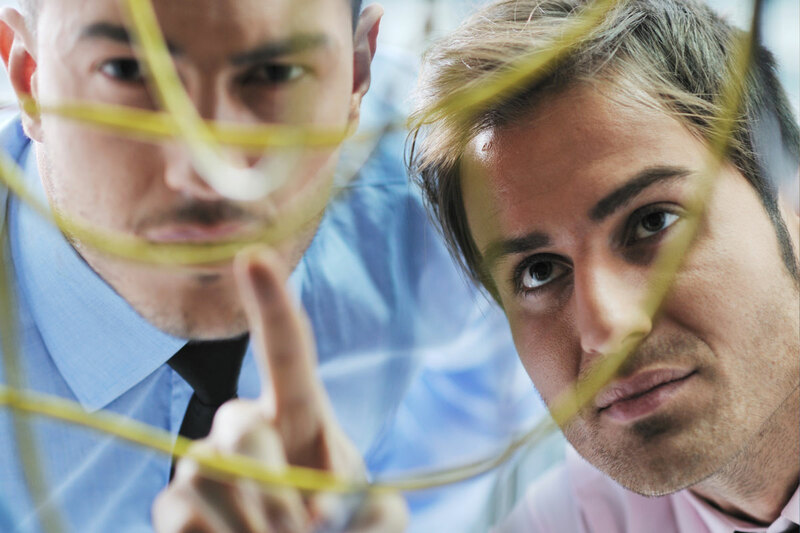 You’ll gain peace of mind knowing that your network security and systems are in good hands. InHouse-Support is committed to maintaining integrity, security and operational efficiency of your network, 24/7/365. Downtime is bad for business and InHouse-Support’s enterprise-class IT solutions effectively limit gaps in service to zero. 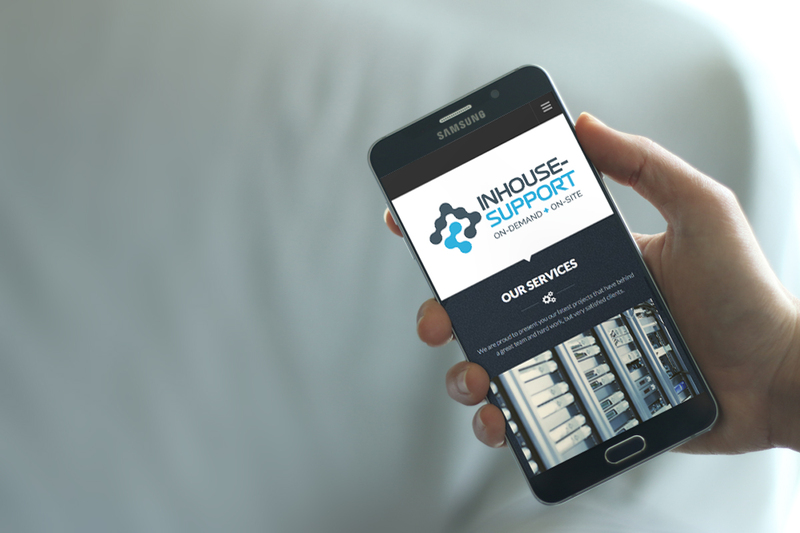 InHouse-Support is one of the top companies in the networking field that pursue excellence in all kinds of IT solutions and services in Ottawa!